Carol has been in some form of volunteering in small and larger ways much of her life, mostly through church activities and later on also through military service organisations as Carol’s husband became involved with these. Together they had a small business and we also displayed his model railway layout in various locations for many years. Carol’s motivation for volunteering has come from seeing what is achieved by volunteers, and wanting to provide a bit of extra support that may not be otherwise available. 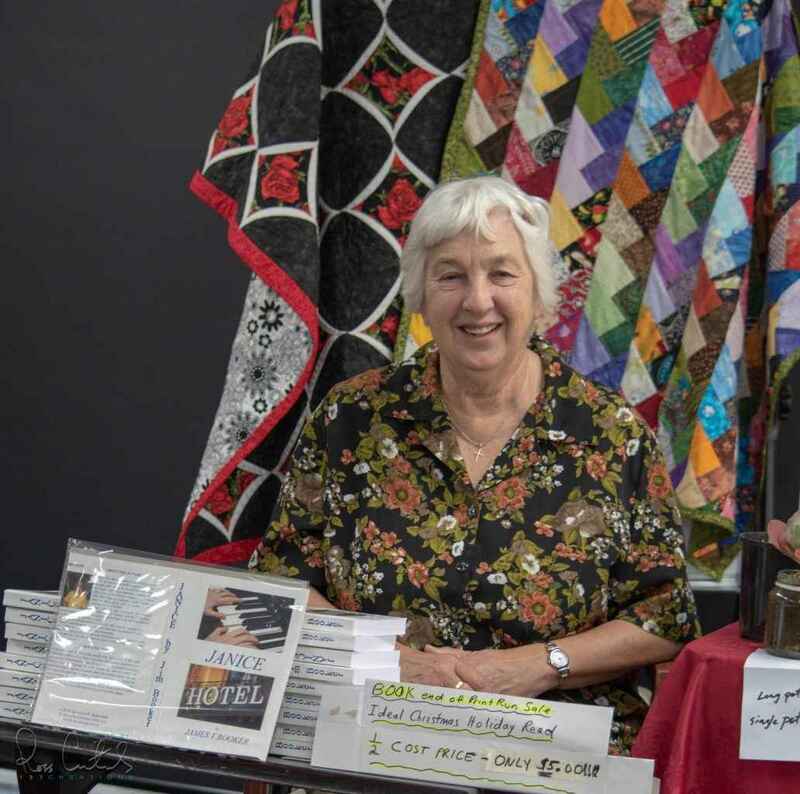 Carol is currently a volunteer resource centre committee and is continually staggered by both the variety of services achieved, much of which is generally unnoticed, and the variety of the volunteers themselves. Carol’s original involvement with Southhaven was through her late Mum whom she visited with her sister for many years until her passing last year at the age of 95. Shortly afterwards, Carol thought it would be nice to include Southhaven in my volunteering twice a month, and started helping with resident gardening and some sorting of bookshelves, DVDs/videos etc. Nowadays Carol takes magazines to some Treetops residents, spending a few minutes with them, and then visiting other residents in Riverside.